EU MPs blacklisting Russians resembles the worst years of the Cold War and does not contribute to establishing understanding between the sides, says Moscow’s envoy to the European Union Vladimir Chizhov. 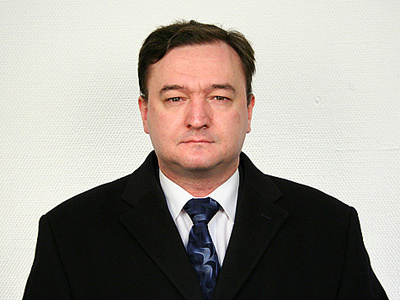 The comment referred to the EU decision to prepare a so-called “Magnitsky list” that would impose travel and economic sanctions against Russian officials allegedly involved in the Sergey Magnitsky case. 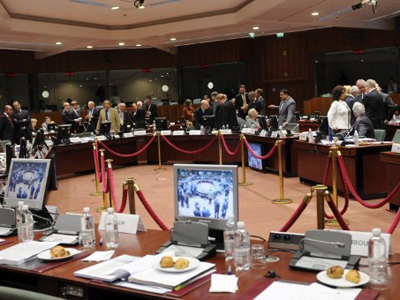 “I hoped that the European Parliament deputies – as educated people who know the fundamentals of law and who have repeatedly positioned themselves as advocates…of the rule of law – would pay more respect to the independence of the judicial authority,” Chizhov told Interfax. 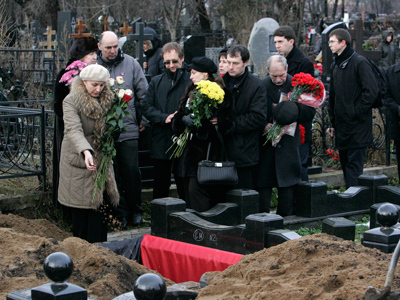 The envoy pointed out that the investigations of both the circumstances of Magnitsky’s death, as well as the original case over which he was arrested, are ongoing. “That is why it is at least premature to speak about any culprits," Chizhov noted. 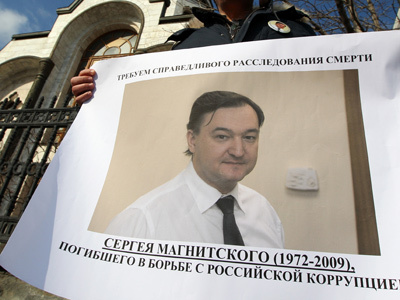 Magnitsky, a lawyer for the Hermitage Capital Management Fund, was arrested by Russian authorities on charges of alleged tax evasion and died of a heart attack while in a Moscow pre-trial detention facility in November 2009. The fund maintains that the true reason for his detention was that he had uncovered a multi-million corruption scheme involving high-ranking state officials.